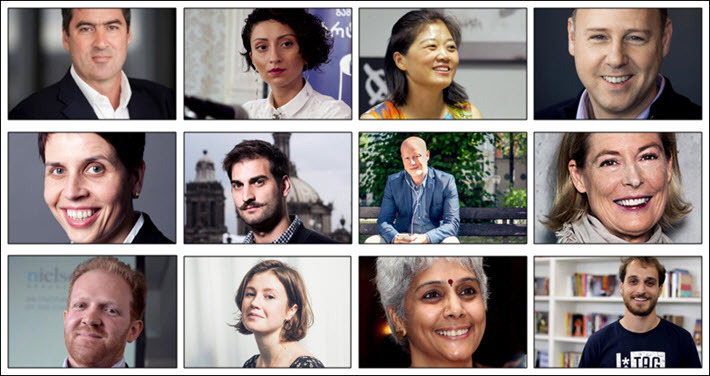 Taking world publishing revenue models as its thematic focus this year, Frankfurter Buchmesse’s The Markets conference on October 9 gathers the best insights of international specialists for analysis and networking. 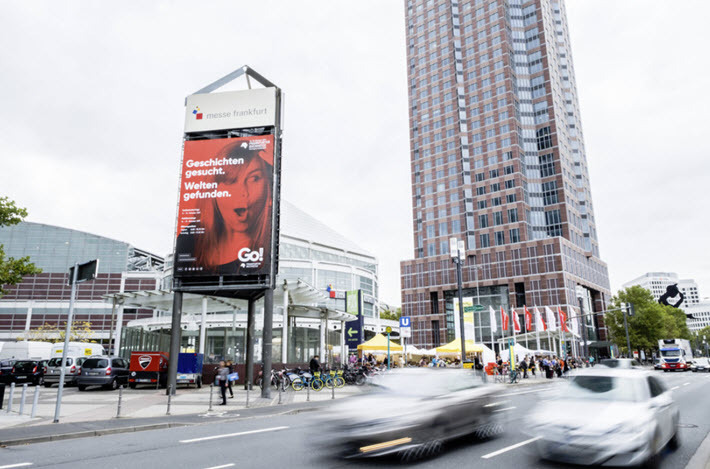 Held on the day before the official opening of the Frankfurter Buchmesse, The Markets conference has become a focusing and defining event each year, set in the Business Club (Hall 4.0) and devised as a half-day gathering for the most dedicated industry pace-setters. This year, the event, on Tuesday October 9, opens at 9:30 a.m. with welcoming comments from Katja Böhne, Frankfurt’s vice president for marketing and communications, and runs to 1 p.m., with a lunch served immediately afterward. Ticketing information for The Markets is here, and seating is limited. 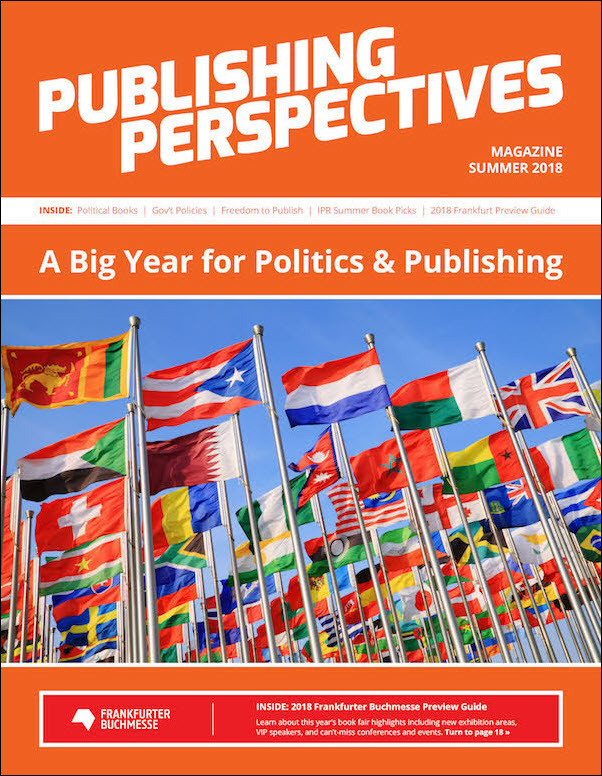 In its fourth year of operation, The Markets has turned to the one of the most abiding interests of the world’s largest trade show in book publishing: revenue models, with input, analysis, and innovations from the UK, Georgia, Brazil, Sweden, and Southeast Asia, alongside perspectives from Germany, the Netherlands, France, India, the United States, and China. The programming changes during the morning as the audience hears from book publishing executives, pioneers, innovators, founders, and colleagues from Buchmesse’s international network. What’s more, the conference attendees will meet with their counterparts and other professionals during Market Player sessions. Böhne will hand off to Charlie Redmayne, CEO of HarperCollins UK for the day’s keynote address. Redmayne, at the company’s summer party in London in July, talked of having begun the corporation’s third century in “incredibly strong” condition, with 14 Sunday Times No. 1 bestsellers that spanned 53 weeks in the past year at the top, including 17 weeks of the year with the industry’s No. 1 book in the UK, Eleanor Oliphant Is Completely Fine by Gail Honeyman. HarperCollins UK was named Publisher of the Year in May at The Bookseller’s British Book Awards, and has doubled the size of its Northern Ireland team, according to The Bookseller’s Heloise Wood. Gustavo Lambert Da Cunha, who founded TAGLivros—the 20,000-member Brazilian book club—will talk specifically about how he works with publishers. A dual-presentation from Anki Ahrnell, chief digital officer with Stockholm’s Bonnier, and the BookBeat CEO Niclas Sandin will explain the especially promising subscription models in Sweden. From Canada, Lisa Lyons Johnston, president of Kids Can Press, will speak to how critical developing your own intellectual property can be to develop partnership and support for your brand from others. Gvantsa Jobava, the Georgian Publishers and Booksellers Association chief who spoke recently with Publishing Perspectives, will put forward the rationale for Georgia’s participation as Frankfurt’s Guest of Honor. Further programming information on The Markets can be found here. And more on speakers for the program are list is here.